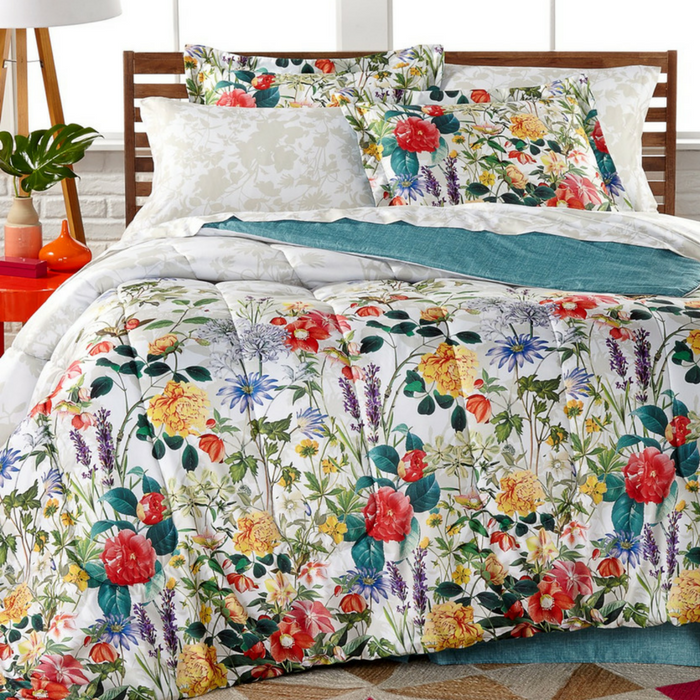 Leslie 8-Piece Reversible Comforter Just $37.48! Down From $100! You are here: Home / Instagram / Leslie 8-Piece Reversible Comforter Just $37.48! Down From $100!